about the facility before you decide. Child's Play Learning Center, located in Pickerington, Ohio, provides quality child care in a home-like setting for children ages 6 weeks to 12 years. We offer Part-Time Preschool 2 to 5 days a week from 9-11:30. 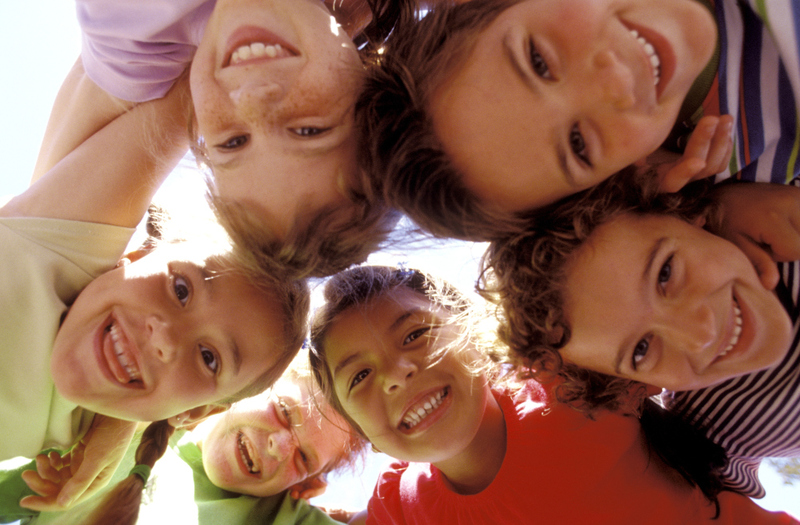 We also offer before and/or after school care for schoolagers and also a summer camp for them every summer. To accept each other as individuals and develop a feeling of positive self-esteem. We want children to share in learning experiences that will assist them in building a foundation for lifelong learning. Through a secure and consistent environment, we will encourage and support the total development of the whole child. Child's Play Learning Center has been part of Step Up to Quality since 2010. Learn more about Step Up to Quality by following the link to the right.